Watercraft Accessories - Dan's All Season Service Inc.
It’s fun cruising the lake in a clean and tidy boat. 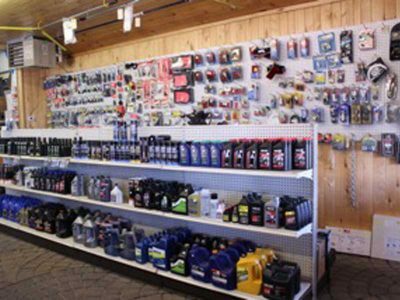 Dan’s All Season Service, Inc. of Park Rapids, MN has the supplies you need to keep it that way. Dan’s All Season Service, Inc. stocks hundreds of items that keep your boat or pontoon well protected and your motor running smoothly. While Dan is an expert repairman, preventative maintenance is the best way to keep your boat out of the shop. At Dan’s All Season Service, Inc., you’ll find all the right tools. Contact us to hear about our selection or stop in to see it all for yourself.